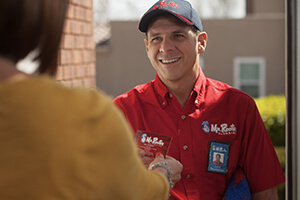 Mr. Rooter employs and sends qualified professionals that know the job. The technician was very knowledgeable and friendly. And the work was done correctly and timely. Price was somewhat high but the service was quick and excellent.